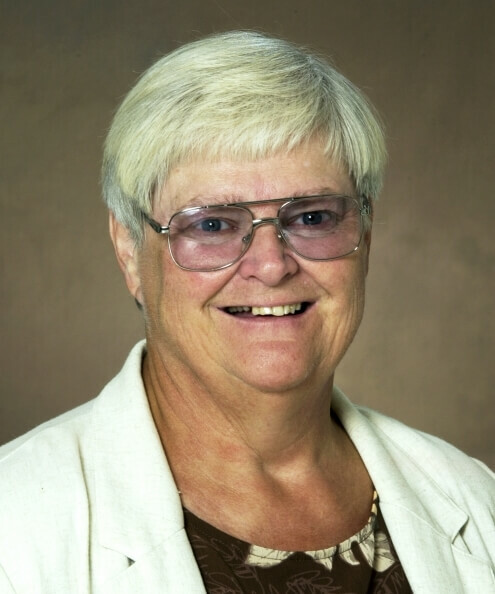 Ardith Brunt is a professor in the Department of Health, Nutrition and Exercise Sciences at North Dakota State University. Her research interests include bariatric surgery and dietary intake throughout the lifespan. The populations of interest to her are emerging and aging adults. She currently serves on the journal committee for the Society of Nutrition Education and Behavior. Prior to coming to NDSU, she was an assistant professor in human ecology at Tennessee Tech University, Cookeville, Tenn.